Narrender A Mangalam had checked into the Taj Mansingh hotel in Delhi's Lutyens around 2.30 am on November 7 and was to check out on November 8, they said. 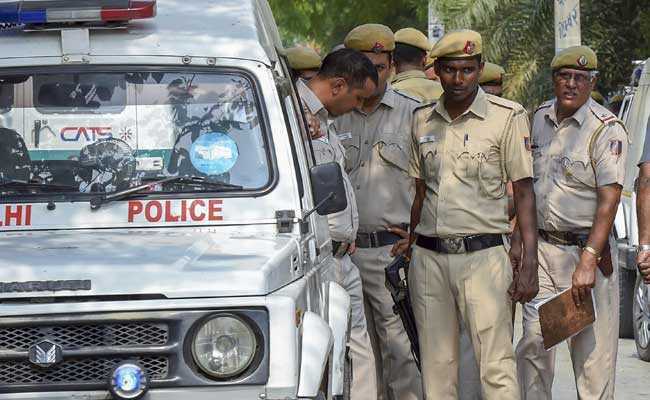 A 48-year-old NRI businessman died after he accidentally fell from the terrace of Taj Mansingh hotel in Lutyens' Delhi, police said Friday. In a statement, the hotel extended condolences to the victim's family. "There has been an unfortunate incident and we extend our deep condolences to the family. We are cooperating with the authorities and extending our full support," a statement from the Indian Hotel Company Limited, which manages the hotel, said.